The news is out! After being sworn to secrecy at last we can announce! 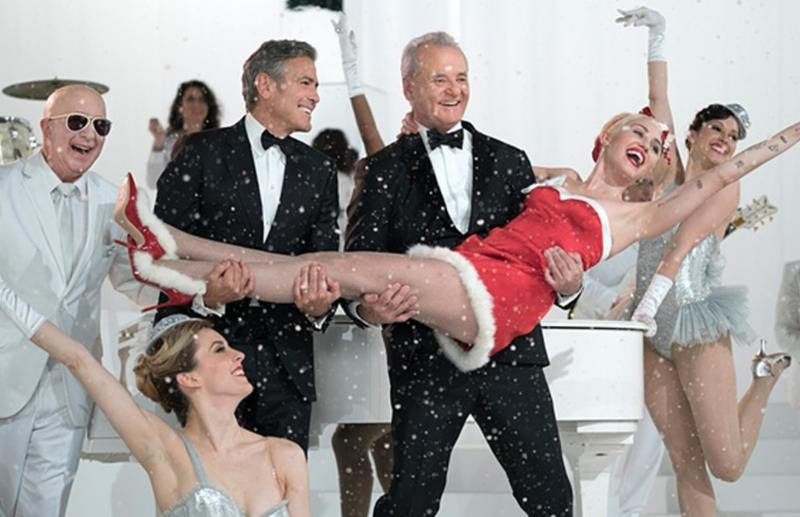 I’m thrilled to be in my first movie “A Very Murray Christmas” with Bill Murray, George Clooney, Paul Shaffer and directed by Sofia Coppola. The shoot took place last March at Astoria Film Studios and we had a blast! 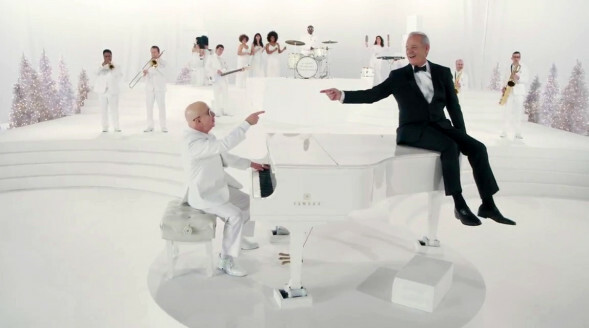 It’s just a small role, you can see me playing percussion in an all-star band dressed in white. It was a thrill to work with such incredible musicians, vocalists, the cast and the whole film crew. It’s always exciting to try something new….I can’t wait to watch it! Let me know when you do and what you think. I hope you have as much fun as we did! Look for us on Netflix and enjoy! 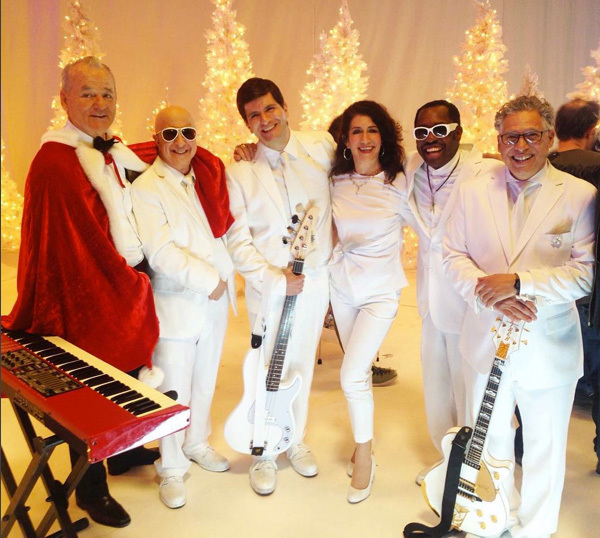 Stay warm this Holiday season, wishing you and your family a Very Murray Christmas, a happy happy holiday, and a musical, creative & bountiful New Year! !